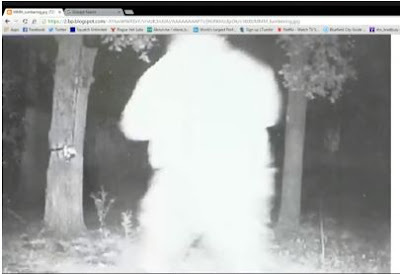 Looking For Bigfoot Webcast: Real or Not Real? I hope everyone had a good Valentine's Day. On this special day, The Looking For Bigfoot crew decided to do a webcast. In this week's episode they focus on different photos and videos of alleged Bigfoot, that have been circulating the internet. On the webcast Shane is joined by Daniel Benoit of the ECBRO, Fred Kanney, and Henry May. Here is link to the Jacob's photos that they discuss.